It is time to plan out our bike rides for the 2015 cycling season in Colorado. Which bike event will you be participating in this year? Maybe you have your favorite rides, maybe you are looking for a different challenge for the new year, or maybe you want to travel to a neighboring state or country to ride upon new roads. Whatever your cycling level or goal - you are sure to find a cycling event of interest within the lists below. 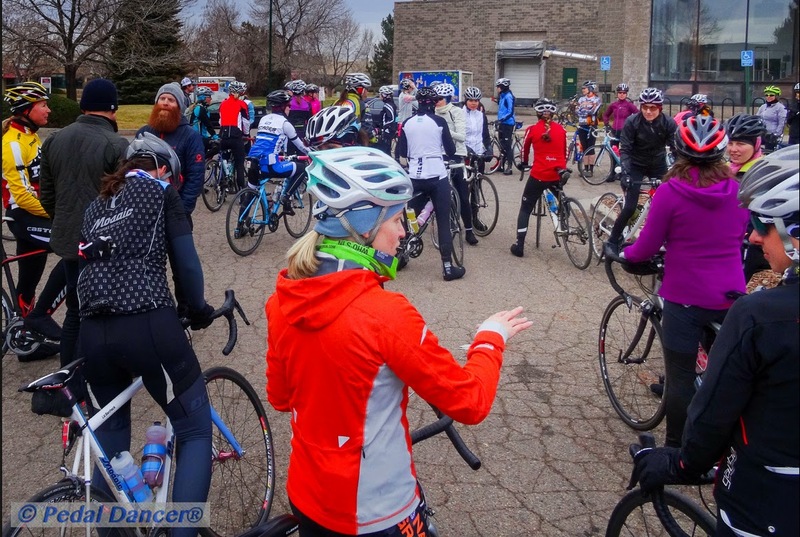 Pedal Dancer® blog creates an annual list of cycling events for you to choose from; below is a calendar list of events in date order with known 2015 dates and links to the event websites. I have also grouped the rides by type of event for easy planning. If you would like to have your event added to the list, please email me. As cycling columnist Dan Wouri, so perfectly summed up how many of us feel about cycling in the February 2015 edition of VeloNews magazine, "... what draws me to cycling, as both a rider and a fan, is that every day is a chance to redefine what's possible. I'm not a great rider - or even a good one. But whether you are a suburban hack or a GC contender, it all boils down to the same set of challenges. How hard can you go? Can you push yourself just a little further than the day before? Cycling has given me the chance to re-imagine what I'm capable of, both mentally and physically...". I help people find cool things to do on the weekend. 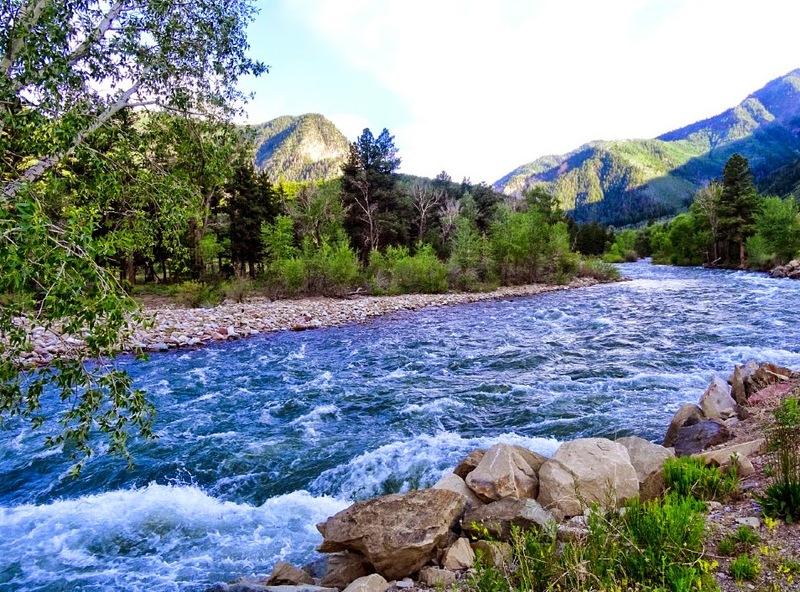 A typical Colorado mountain view from the bike saddle next to the Crystal River waters in June. Photo by Karen Rakestraw of Pedal Dancer® Photography. List of Colorado road cycling events, gran fondos, century rides, cruiser rides, randonneurs, extreme long distance bike events, hill climbs, mountain bike events, gravel rides, bike races, week-long bike tours, fundraisers, bike swaps, and so much more. Mark your calendars to sign up for these very popular Colorado bike rides and races. Denver Cruiser Ride Denver Bike Nights - every Wednesday night, late spring to early fall, May to September 2015, near in downtown Denver. Longmont Bike Night - every Wednesday night, late spring to early fall, May to September 2015, near in downtown Longmont. Pueblo Cruiser Bike Rides - every Friday night, late spring to early fall, May to September 2015, near in downtown Pueblo. Happy Thursday Cruiser Ride, Boulder - every Thursday night, late spring to early fall, May to September 2015, near in downtown Boulder. These century rides in Colorado promise you the option of equal to or greater than 100-miles on a road bike in a single day. Getting ready to ride the Rapha Braver Than The Elements ride on a cool December day in Colorado. Be prepared for all kinds of weather in Colorado! Photo by Karen Rakestraw of Pedal Dancer® Photography. Why not vacation in Colorado in 2015. Completely relax knowing all you have to do is pedal ... for a week. The Colorado Triple Crown ultra distance cycling events, now number six events, and includes these rides covering 80-200+ miles in a day, with over 11,000-16,000ft of climbing in a day over multiple mountain passes of 11,000+ft in elevation. Many of these events are timed and awards (title) given for completing a series of rides. More information. There are more than 10,000 members of Randonneurs USA, find more information at www.rusa.org/. Randonneurring is long distance (200-1200+ mile) self-supported cycling. Brevets are randonneuring events. The events have time constraints and speed goals averaged whether still or moving. You'll find plenty of awards or certificates and incredible challenges, including the ultimate event, the Paris-Brest-Paris Randonneur (every four years; next race August 2015) in France. A Populaire is a brevet-format ride shorter than 200km (100km-199km). To learn more randonneur blog. For a list of brevets in Colorado, please see Rocky Mountain Cycling Club. For a list of randonneur rides in the United States, please search by state at: Rondonneur Events. 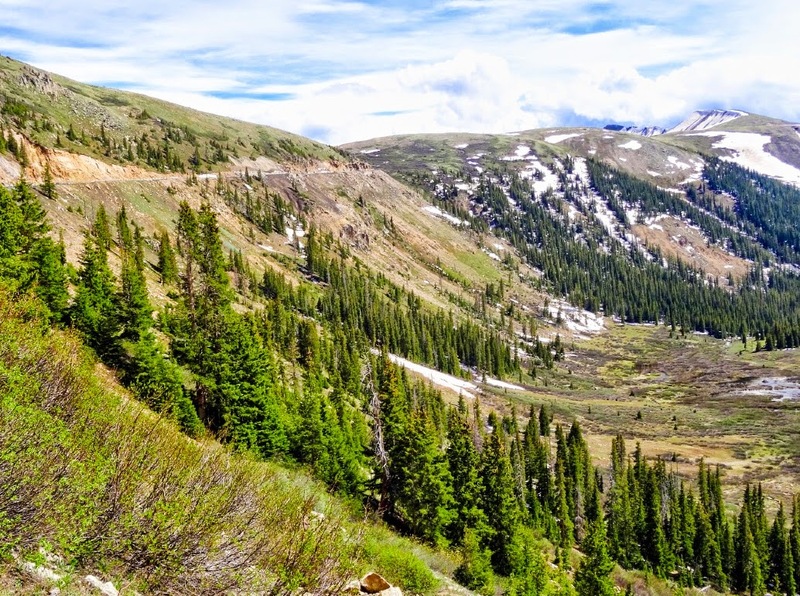 Get off the asphalt and challenge yourself on the trails and single-track of Colorado. Recurring Weekly on April 22, April 29, May 6, May 13, May 20, May 27, 2015. Local pro bike racer Danny Summerhill earned the most aggressive jersey after Stage 1 of the 2014 USA Pro Challenge in Aspen. Photo by Karen Rakestraw of Pedal Dancer® Photography. Pedal Dancer® annual 2015 Colorado Bike Race Calendar (Colorado amateur bike racing). These event races require a one-day or one-year race license, although you do not need to be part of a racing team to compete. These climbing challenges come down to you, your bike and a mountain. If you like (the days of painstaking work it took me to compile) this list, please share my calendar list with a note of high praise. If you want to add your event to the list, please contact me. If you want to advertise your event on the website, please contact me. If you appreciate the work I do, please show your appreciation on my Pedal Dancer® facebook page at: https://www.facebook.com/PedalDancerCycling or follow me on Twitter @KarenRake. If you are interested in venturing afar to try a new event in 2015, please see the list of events at this link: 2015 Cycling Events in the Western United States calendar list of cycling events in the nearby states of California, Utah, Nevada, New Mexico, Oregon, Washington, Arizona, Iowa, and Wyoming. When you think "you've done it all" - there is always more! Have a great year of cycling! The magnificent road over Independence Pass (12,095ft) in summer. Photo by Karen Rakestraw of Pedal Dancer® Photography.